Deirdre T. Reviewed by Deirdre T.
Ellen W. Reviewed by Ellen W.
Stunning colors, and fun to do. Canvas was clear to read and perfectly sized. Loved this!! Getting a DAC is always a treat! I love everything about Diamond Art Club! Alexis B. Reviewed by Alexis B. 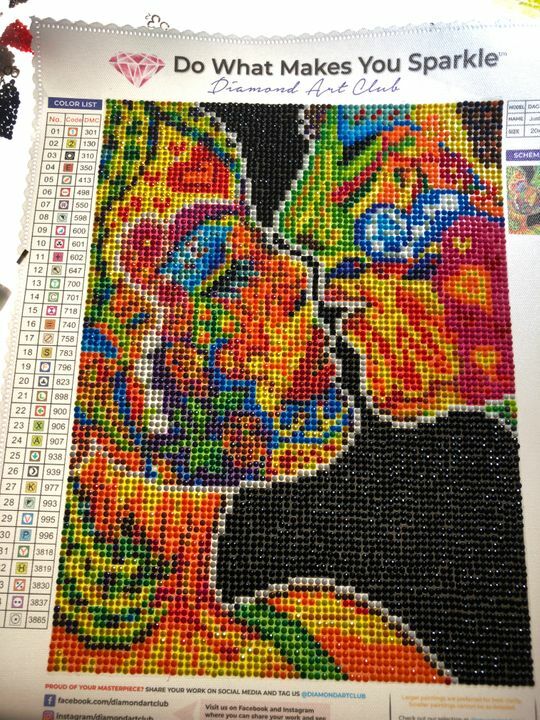 Very nice quality in the beads, the tools, and the canvas. I like the artwork and, although I have not completed the piece yet, it looks good on the canvas. The picture is sharp, clear, and this one is very colorful. I have done other pieces but this site seems to have the best selection and the best quality. 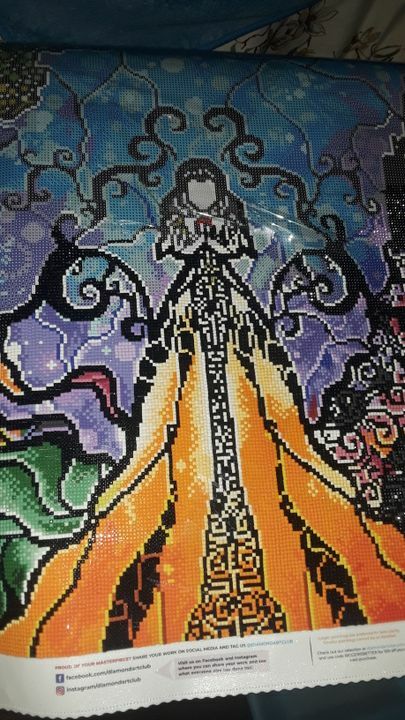 Doing the diamond paintings is enjoyable and relaxing for me. I had no problems with the company - ordering was easy and shipment was quick.